If you own or manage an establishment that serves either soft serve ice cream or frozen yogurt, you want your shop to be as successful as possible. To accomplish this, you want to “Wow” your customers every time they visit you! Two easy ways to do this: creating a great environment, and having brand new frozen yogurt machines in your store! When customers enter your establishment, you want to impress them. This can be accomplished in several ways. First, the way your store is decorated will make an impression. Second, the flavors offered in your soft serve machines will be an important factor that influences your new customer’s initial opinion. And third, the ambiance within your shop will dictate whether or not your customers will want to sit down, relax and enjoy their soft serve, or if they will take their frozen treat to go. If your establishment is painted with bright and fun colors, it’s sure to draw a crowd. Bright colors often Wow! customers. If, on the other hand, the interior of your shop looks worn-down, drab and depressing, it will likely draw criticism from your current customers – and will probably discourage new customers from entering. People want their visit to your shop to be entertaining and fun! Remember, your shop is a destination. Many of your customers have to get in a vehicle and drive there. Getting to your shop, even if it’s within walking distance, requires effort. If you want to maintain your current customer base and also encourage new customers to try your shop, make sure it’s bright and inviting. Make sure to Wow! them. If your shop is located in close proximity of one or more other establishments that also offer soft serve ice cream or frozen yogurt, you will want to make sure your soft serve ice cream machines or brand new frozen yogurt machines are stocked with unique flavors! Wow! them with your choices. What is the Atmosphere in Your Shop Like? Comfy chairs and enough tables for several customers. Games and/or puzzles that promote fun interaction for customers of all ages. Televisions that are showing an important sports event or a movie. Music that is suitable for guests of all ages. A large toppings bar that is neat, organized and well-stocked. Soft serve machines that are easy to use. 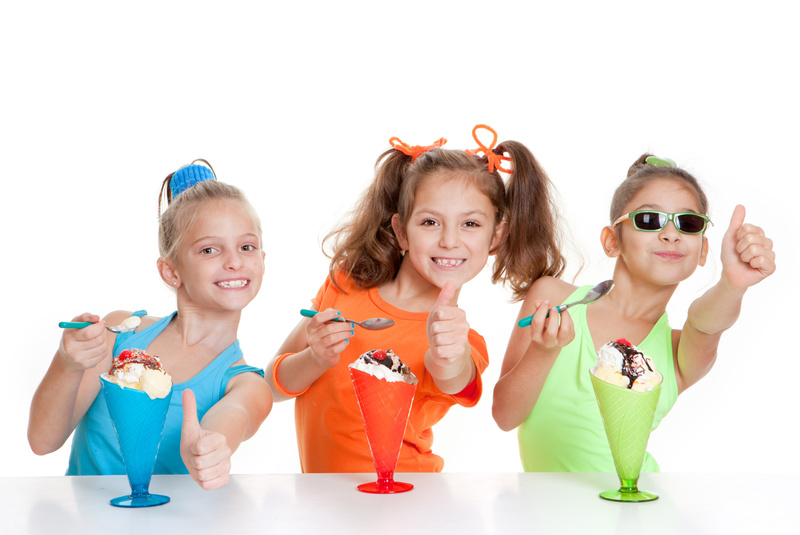 Brand New Frozen Yogurt Machines are important in creating a memorable experience! It’s absolutely true that your shop’s soft serve ice cream machines and/or soft serve frozen yogurt machines are essential to the on-going success of your business. However, you want to make sure to offer customers the best experience possible – and this includes providing a great environment that is welcoming, inviting and fun! Make sure your customers say Wow! every single time.